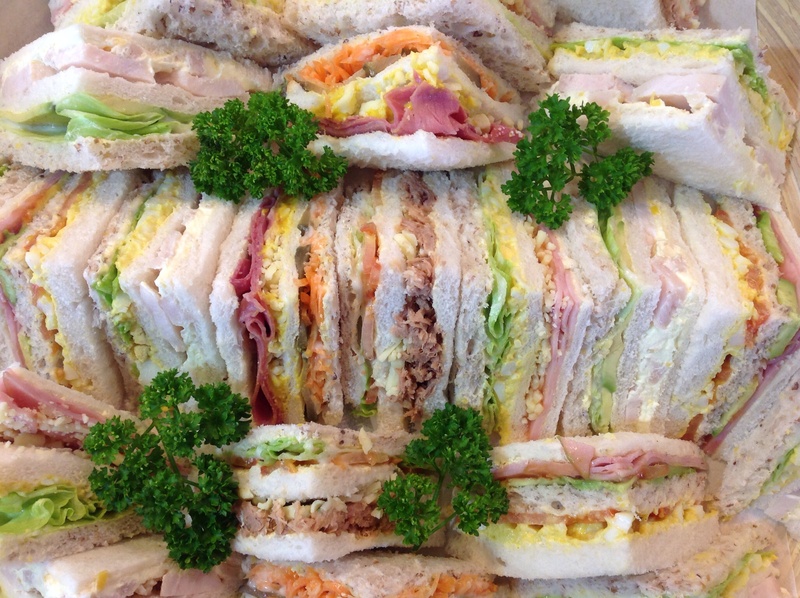 Our club sandwiches are second to none. Made with lovely fresh ingredients and a variety of tasty combinations. They are perfect for morning/afternoon tea or with lunch. We are happy to make vegetarian options too. You can purchase the club sandwich triangles for 1.70 each if you wish.